Wild Turkey Kentucky Spirit is presently one of the few standard (non-LE) “super-premium” bottles offered by Wild Turkey Distilling Co. outside of the Russell’s Reserve product line – the others being Forgiven and Rare Breed. On the surface it appears quite simply to be a single barrel version of Wild Turkey 101 – KSBW at 101 proof with no age statement. However, unlike most Russell’s Reserve Single Barrel bottles, you are given the date bottled, as well as barrel, warehouse, and rick identifiers. Overall: I’ll have to say, I’m quite impressed with this particular Kentucky Spirit. 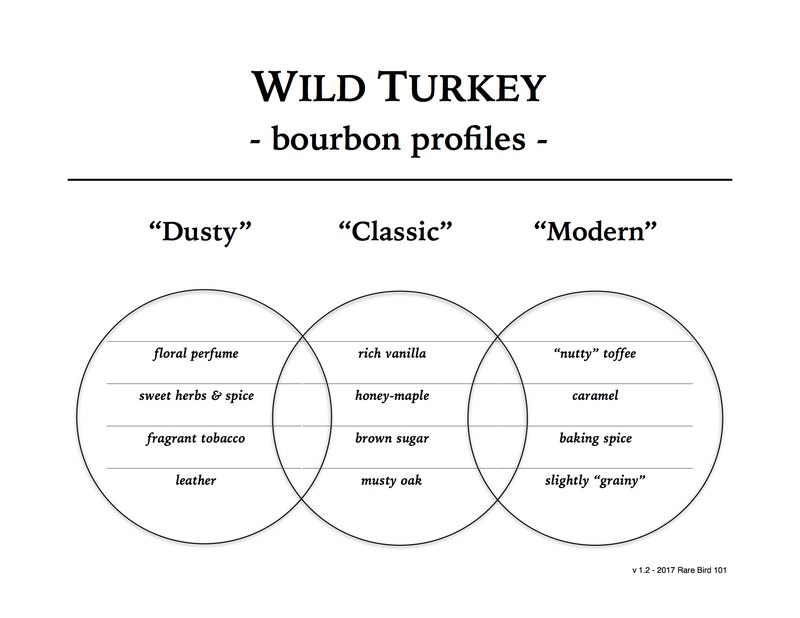 While not entirely “dusty Turkey” in character, it’s much closer to older Wild Turkey profiles than modern Wild Turkey profiles. For example – I’d say it has some of the creamy vanilla of the early 1990’s 101/8, yet the citrus spice of the late 1990’s 101. And this pour definitely tastes at least eight years in age – I’d argue higher if I had more to sample and compare. It’s certainly one of those barrels/bottles to seek out, yet being a 2009 is likely long gone from shelves (though I have been able to find bottles as old as 2011 recently, so keep the faith).